Order your D'Addario Ukulele Felt Picks from AMS and enjoy Fast & Free Shipping. Get the Best Deal with our Lowest Price Guarantee & Great Customer Service! 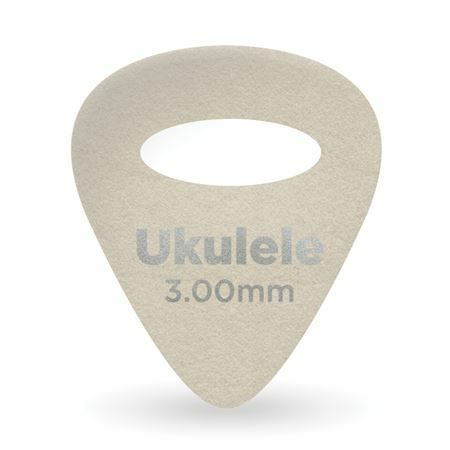 Fun to use these with my Cordoba concert uke.